Our latest design titled “Vintage Style Shop and Blog PSD” is a hand drawn french style website featuring a row of shops, fancy light posts, stylish women coffee & cakes. The Vintage Style Shop & Blog theme would suit online shops, retro stores, vintage clothing, cupcakes, coffee shops, cafe, personal blogs, travel blogs, fashion or anything needing a theme with a hand drawn, watercolour Paris/French vintage style. 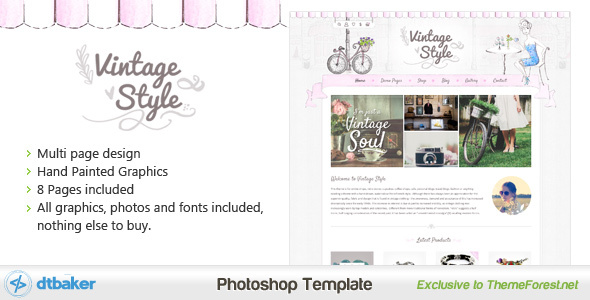 This Vintage Style website template is available to purchase on ThemeForest.net for $12. 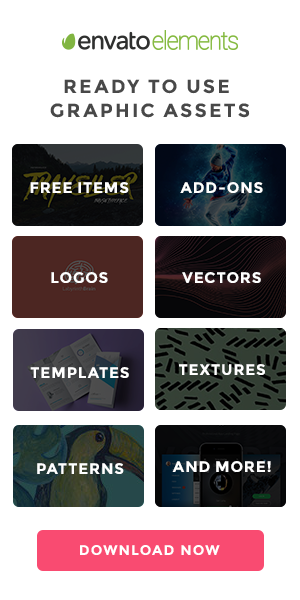 All photos and graphics & fonts are included, not extra stock to buy.